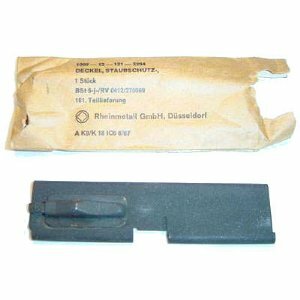 German MG3 Dust Cover. Great spare part at a great price. Works on all MG42, MG3, MG53 weapons.